Today launches day one of the 2018 Winter Olympics. $13 Billion: Estimated cost of the PyeongChang Winter Olympics, 4x less than the record-setting 2014 Sochi Games. $19.6 Million: Was spent on cybersecurity and X-ray screening for the PyeongChang Games. $4,683: Average price of a week-long trip to PyeongChang for the Olympics. 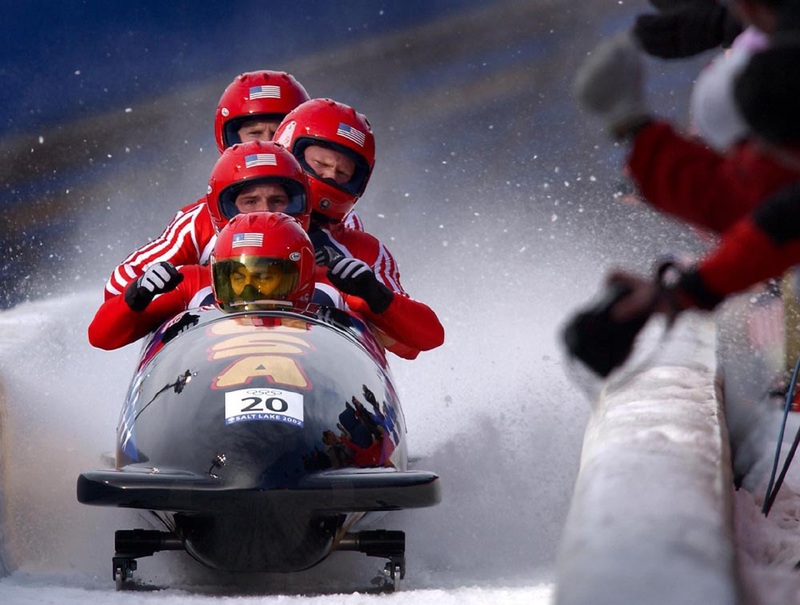 242: Athletes on the U.S. team – a record for any country in the Winter Olympics. 169: Russian athletes received a special exemption to compete after Russia was banned from the 2018 Olympics due to a doping scandal.